Starting tomorrow, Virginia State Police are set to start enforcement activities intended to punish High Occupancy Vehicle (HOV) violators on I-66. 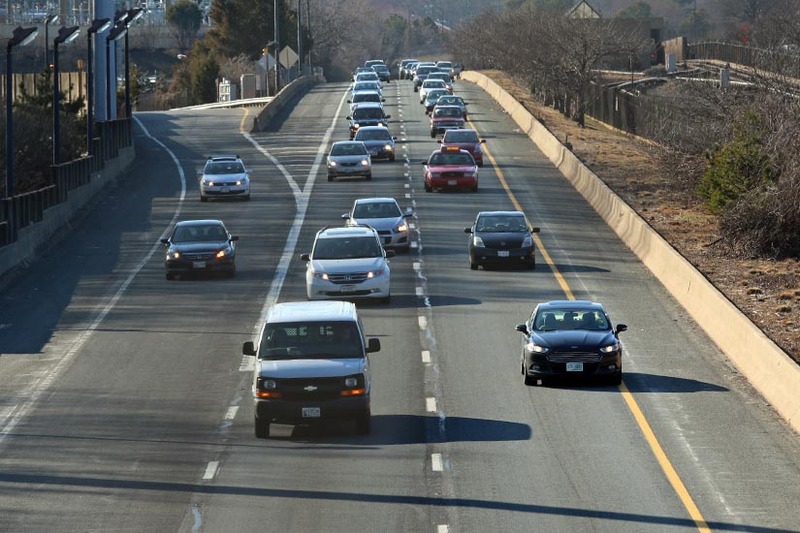 VSP will start a focused HOV enforcement on I-66 express lanes inside the Beltway tomorrow (Thursday) during the morning and afternoon rush hour periods, the Virginia Department of Transportation recently announced. Violators caught in this area face fines ranging from $125 for a first offense, up to $1,000 for a fourth or subsequent offense within a period of five years from the first one. Drivers must have an E-ZPass device or E-ZPass Flex for vehicles with two or more people to travel during rush hours. All vehicles with two or more people may use the road during rush hours for free, but need an E-ZPass Flex switched to HOV-mode. Drivers who choose to pay a toll and drive by themselves in the express lanes also need an E-ZPass. VSP’s last focused HOV enforcement initiative in the same area caught 32 violators, and police wrote 19 other citations on Nov. 30. HOV hours are from 5:30 a.m. to 9:30 a.m. eastbound and from 3 p.m. to 7 p.m. westbound, Monday through Friday.